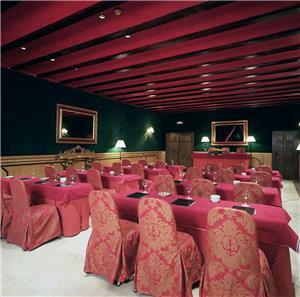 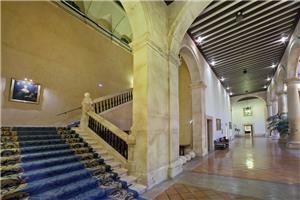 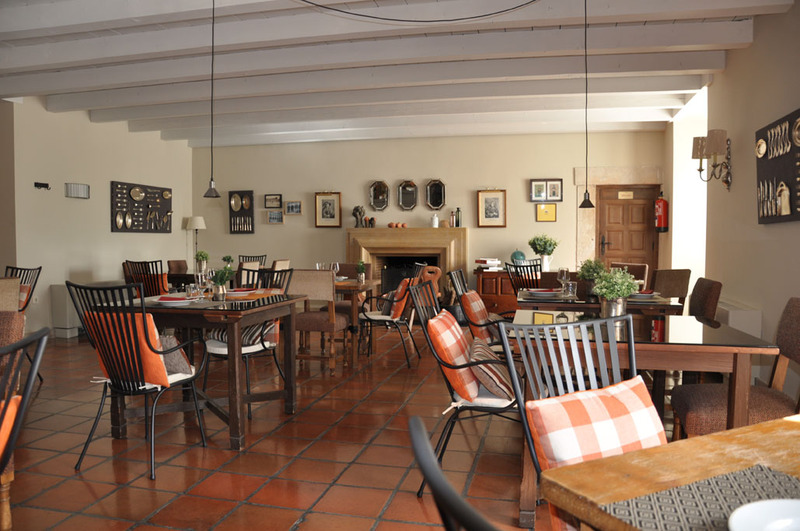 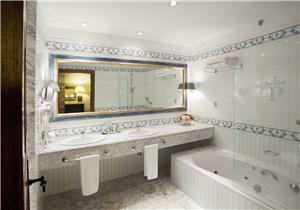 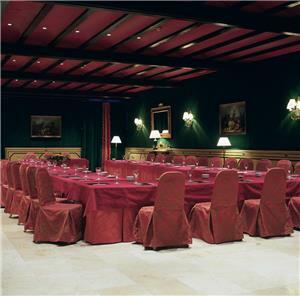 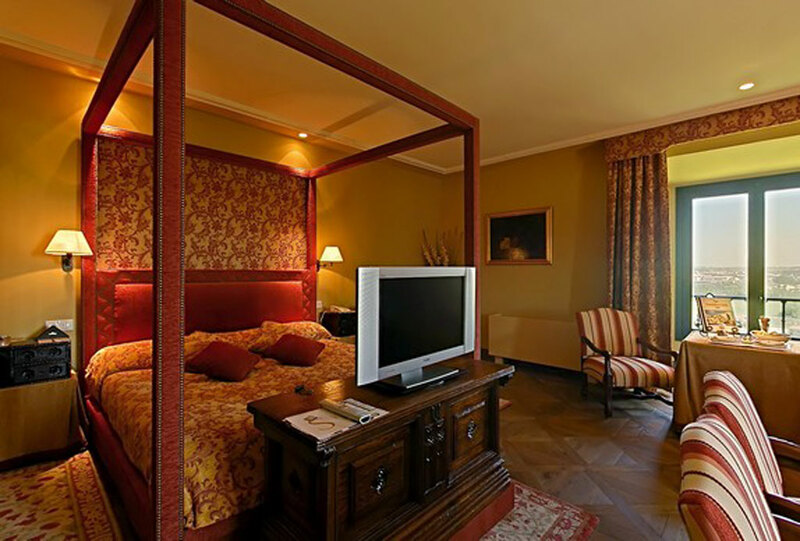 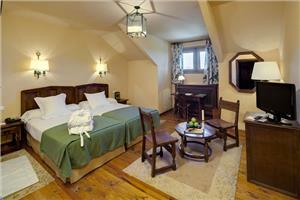 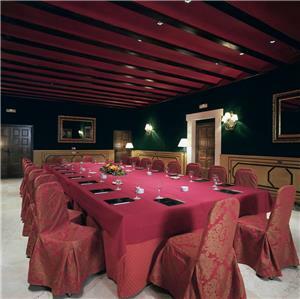 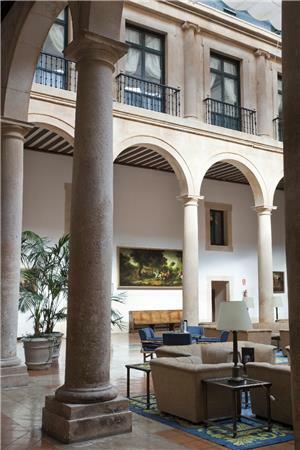 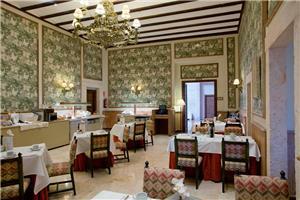 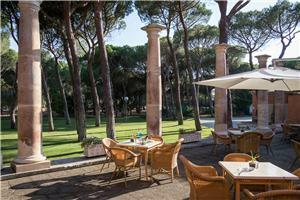 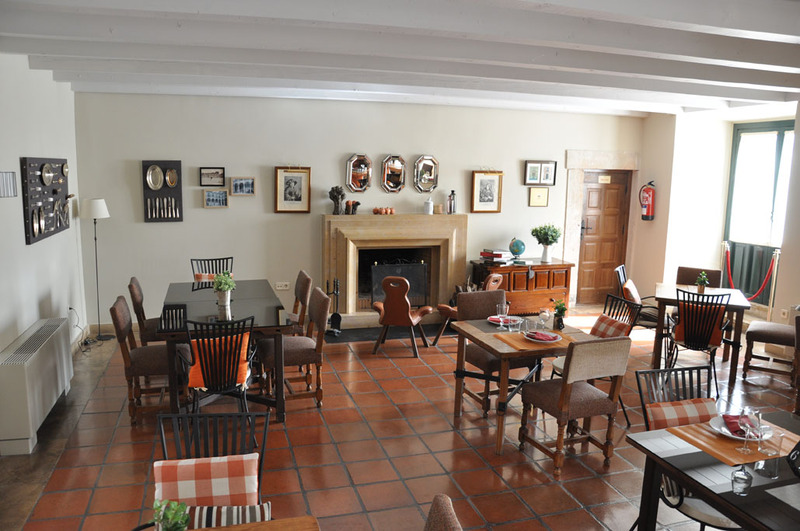 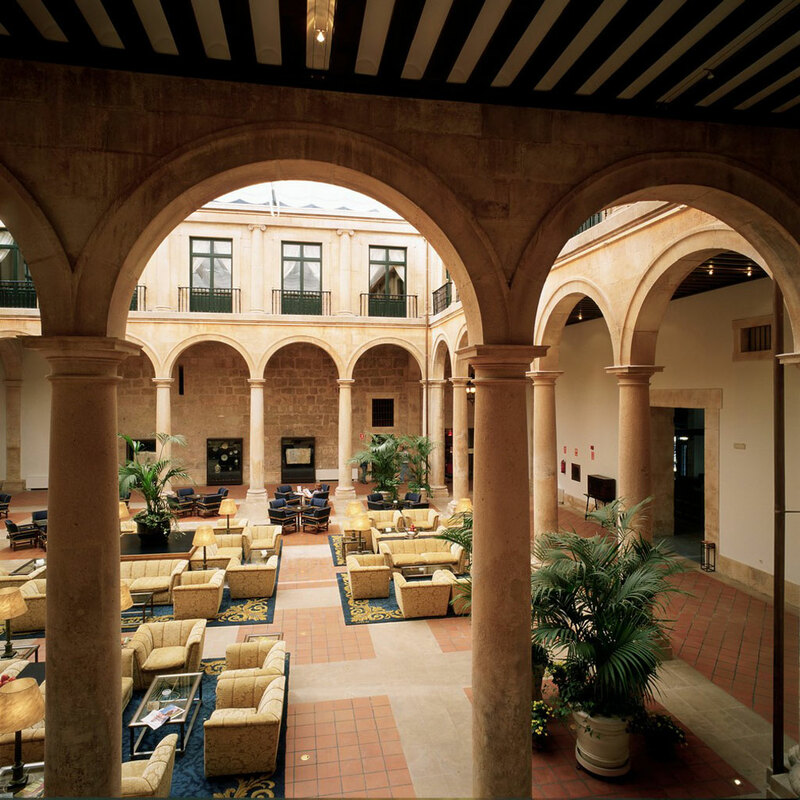 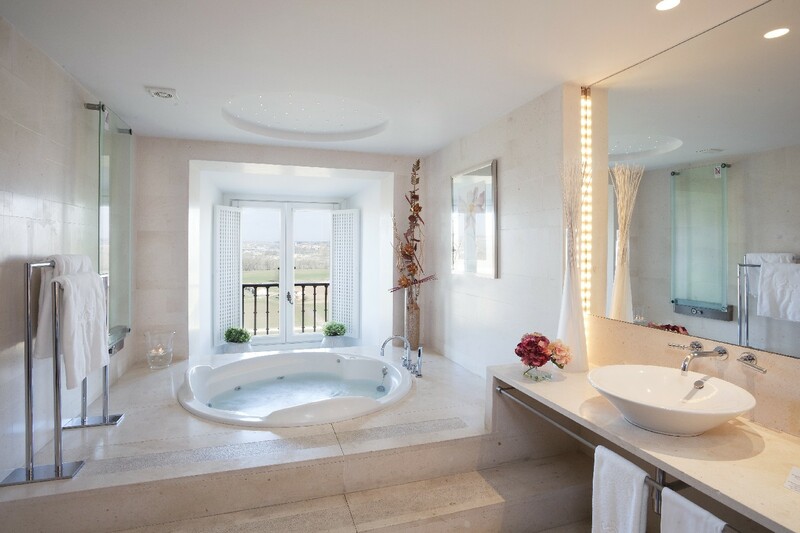 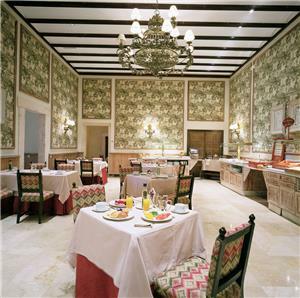 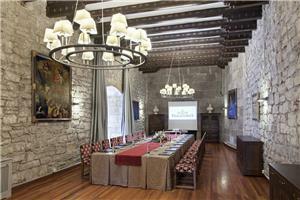 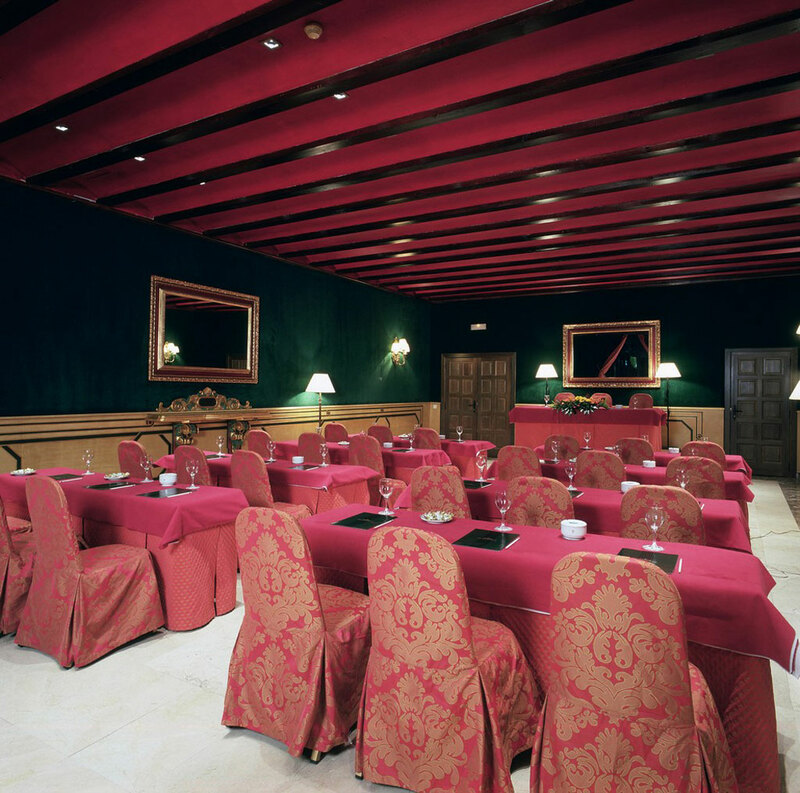 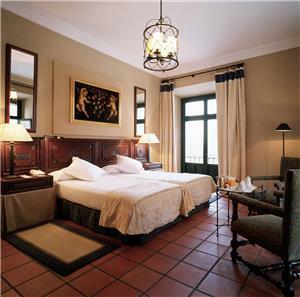 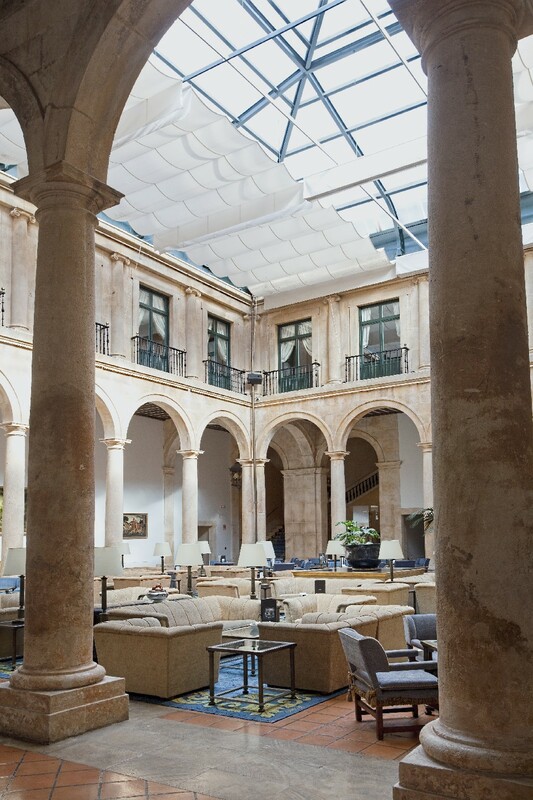 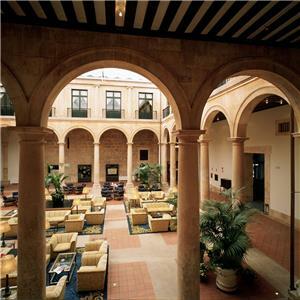 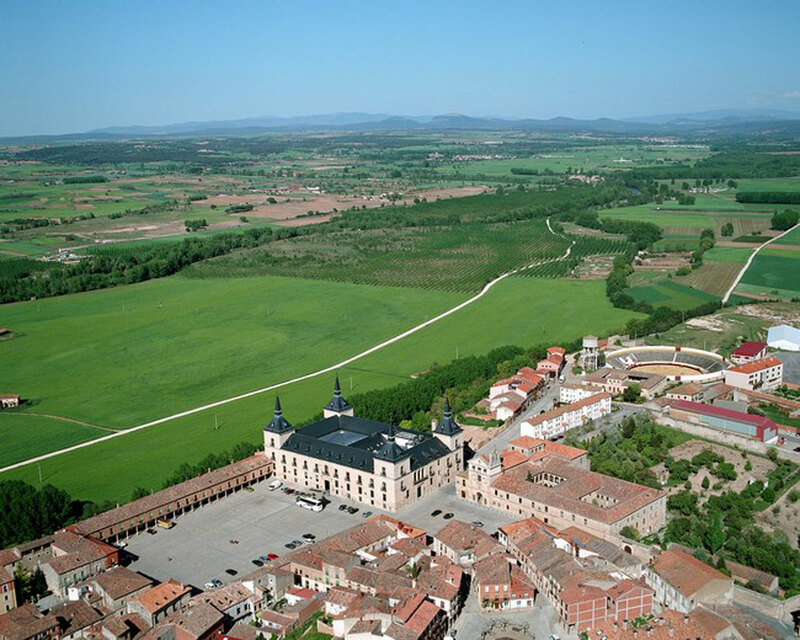 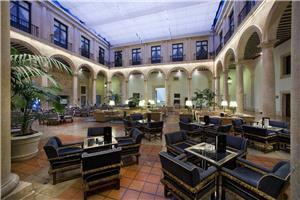 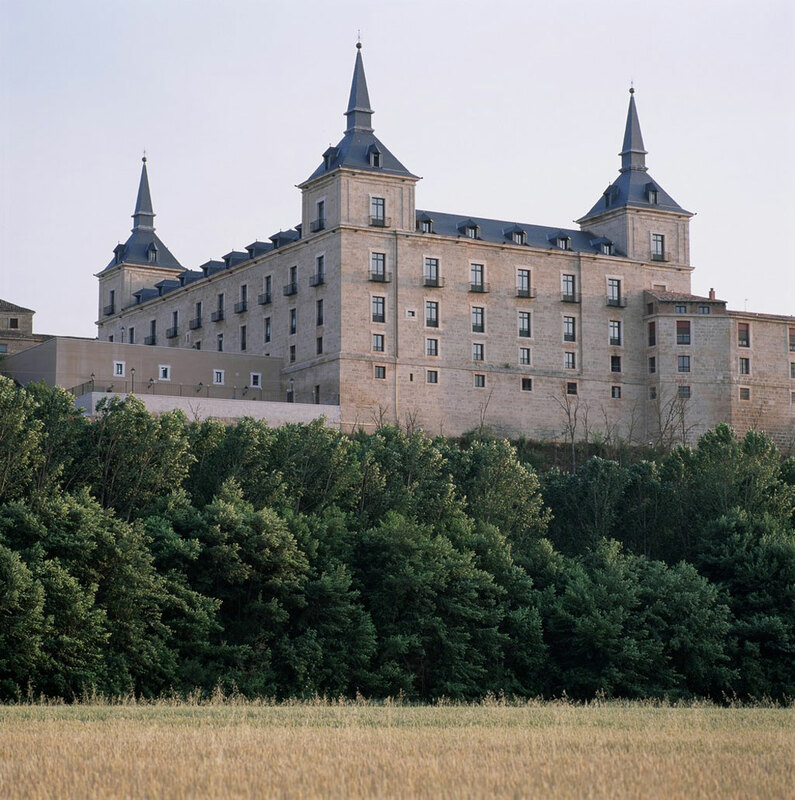 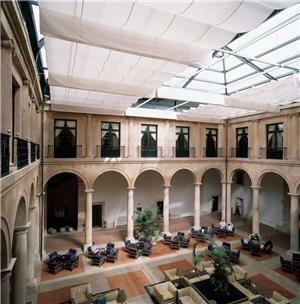 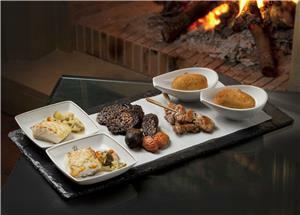 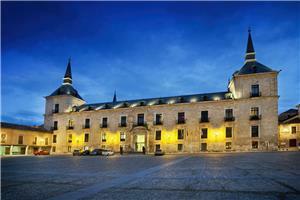 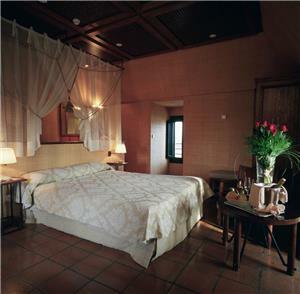 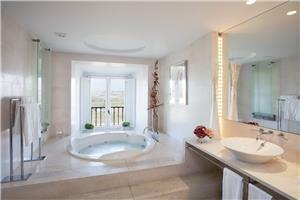 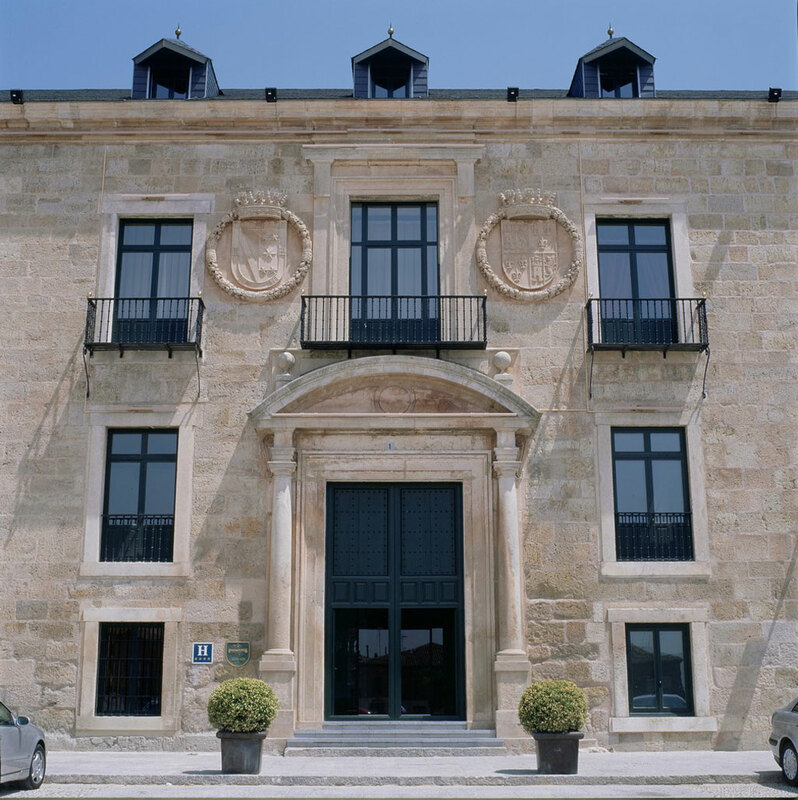 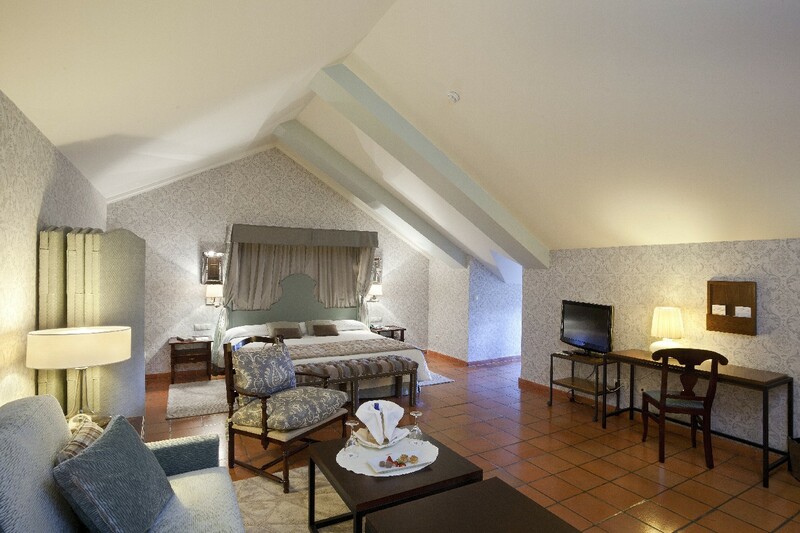 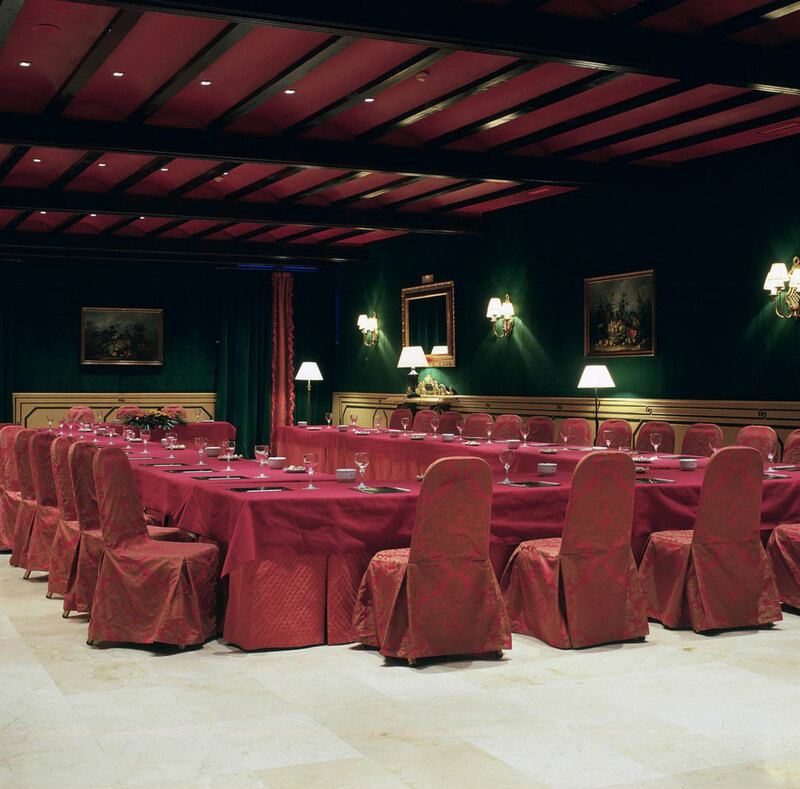 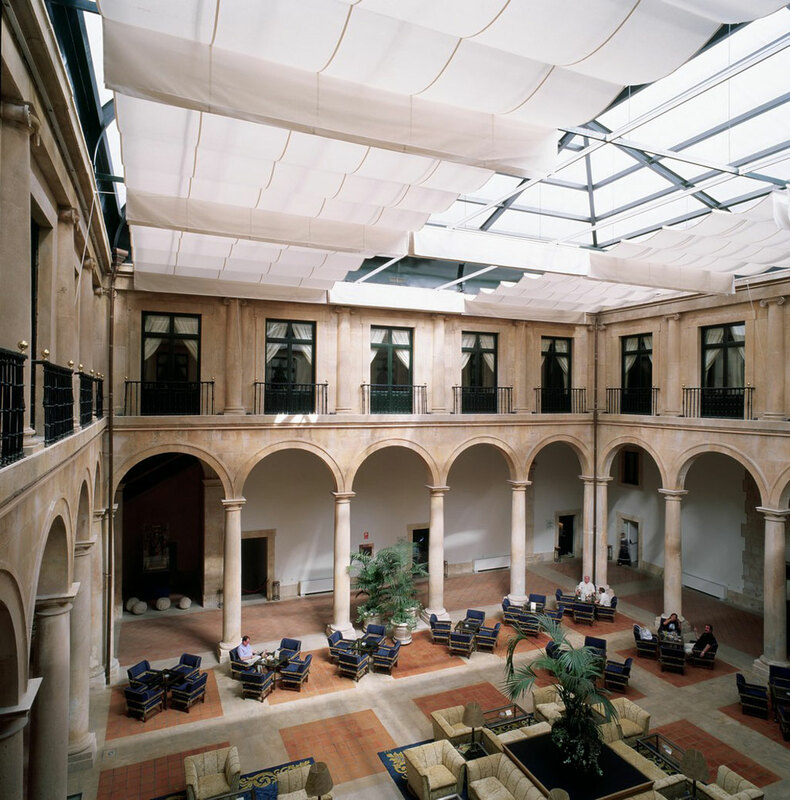 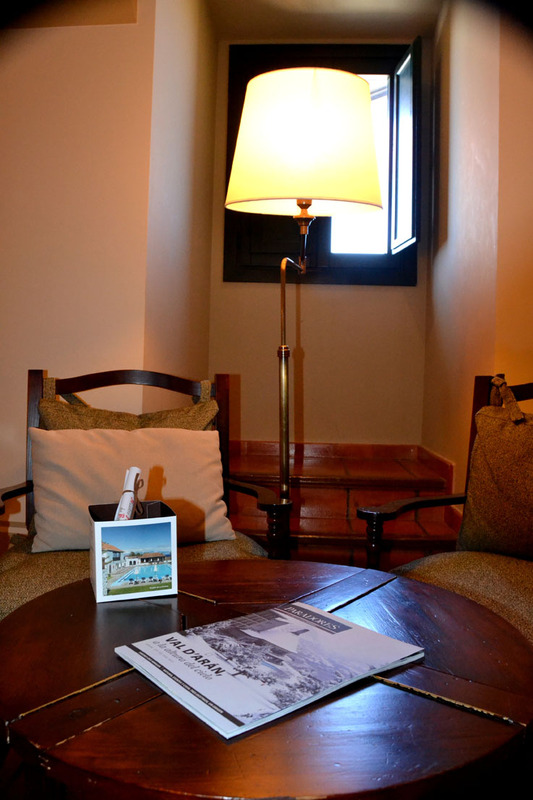 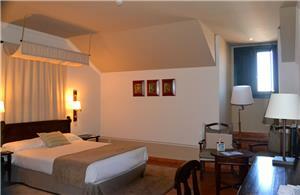 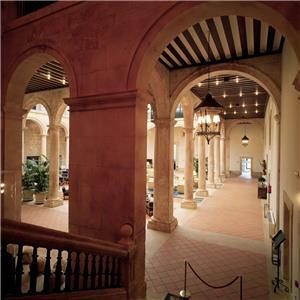 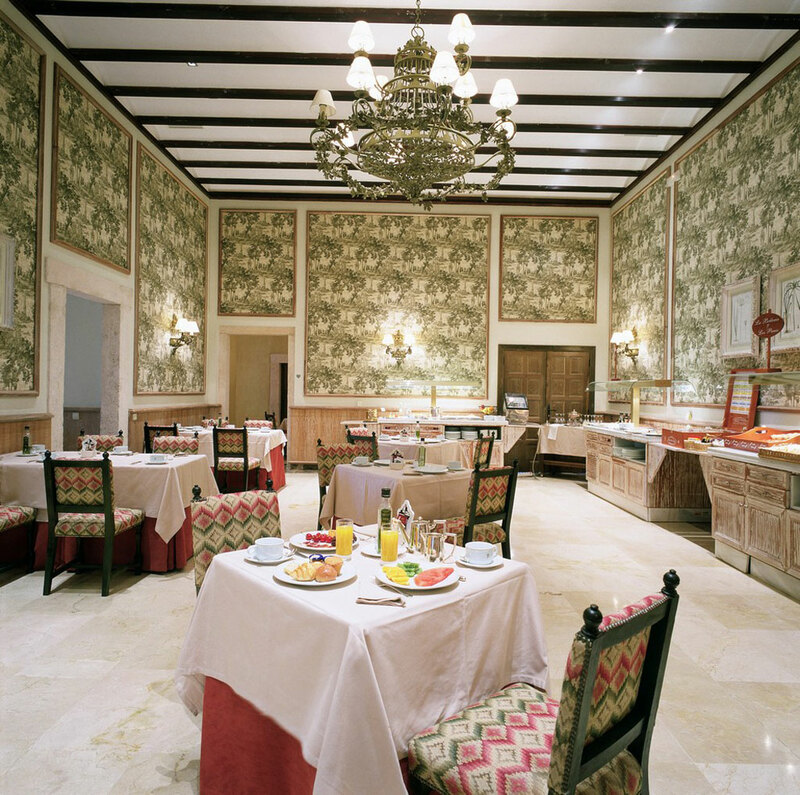 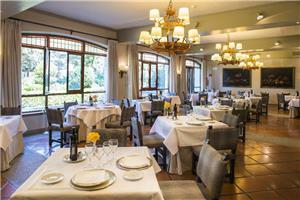 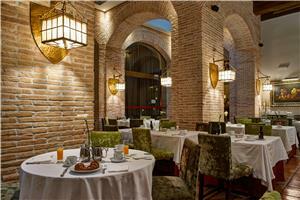 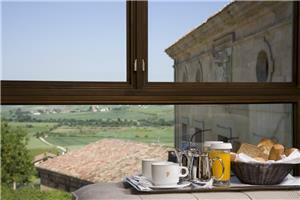 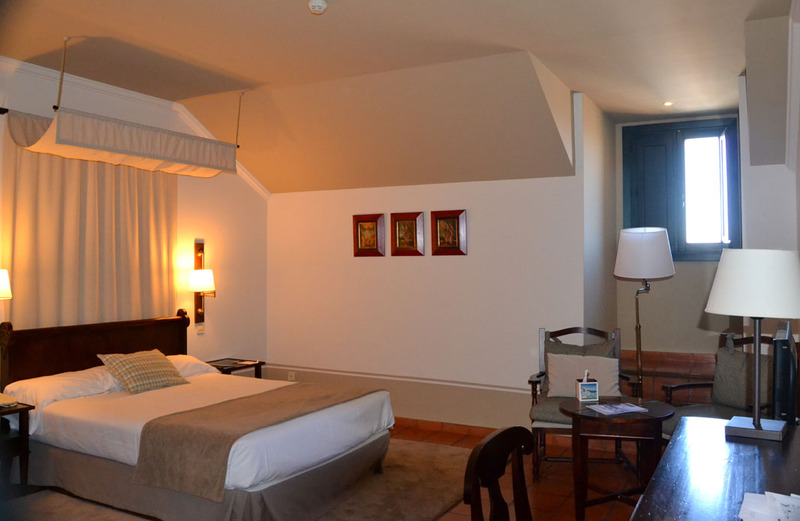 The Parador is located in Lerma's Plaza Mayor (Main Square) with access from theA-1 motorway: exits at km.200and km. 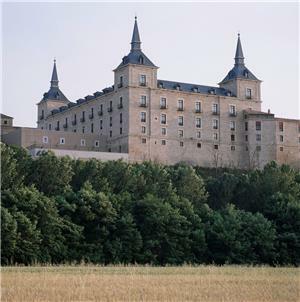 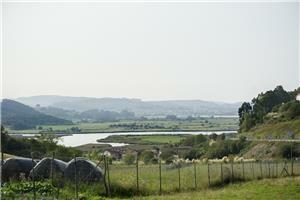 203,towards BurgosandMadrid,respectively. Of note is the Collegiate Church of San Cosme y San Damián (15th c.), an important example of a Gothic church of the best of the Burgos school. Very friendly helpful staff. 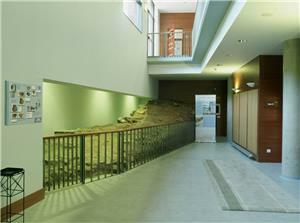 Well signed as to location. 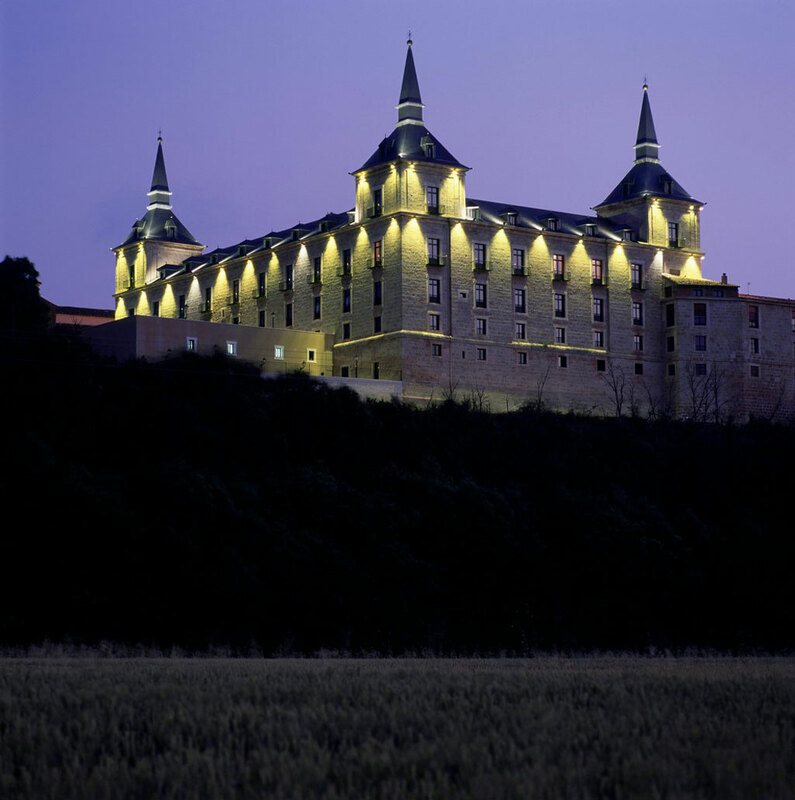 would like an organized transport from parador to parador! 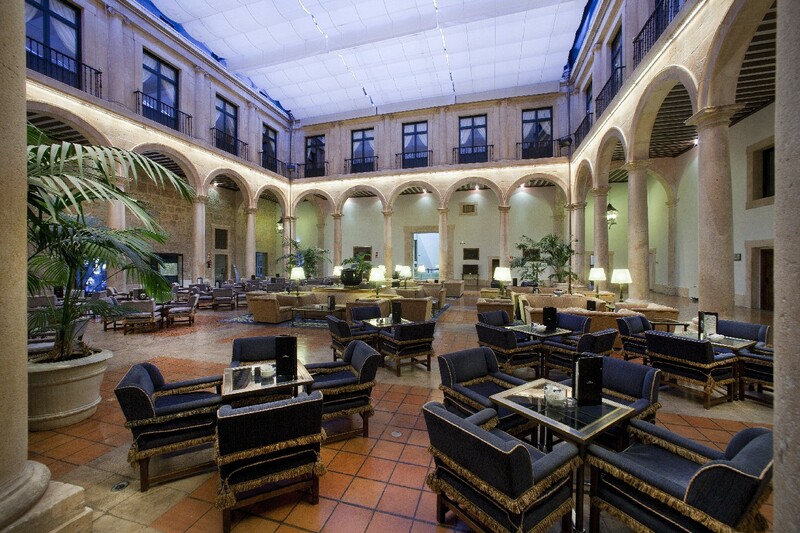 Arturo checked us in and he was very kind and a true gentleman. 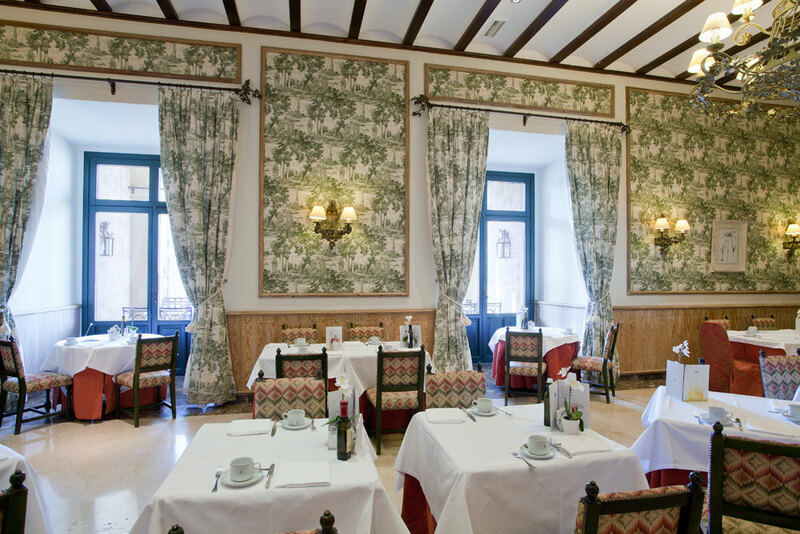 I am sorry that I do not know the name of our waiter at dinner because he also was wonderful. 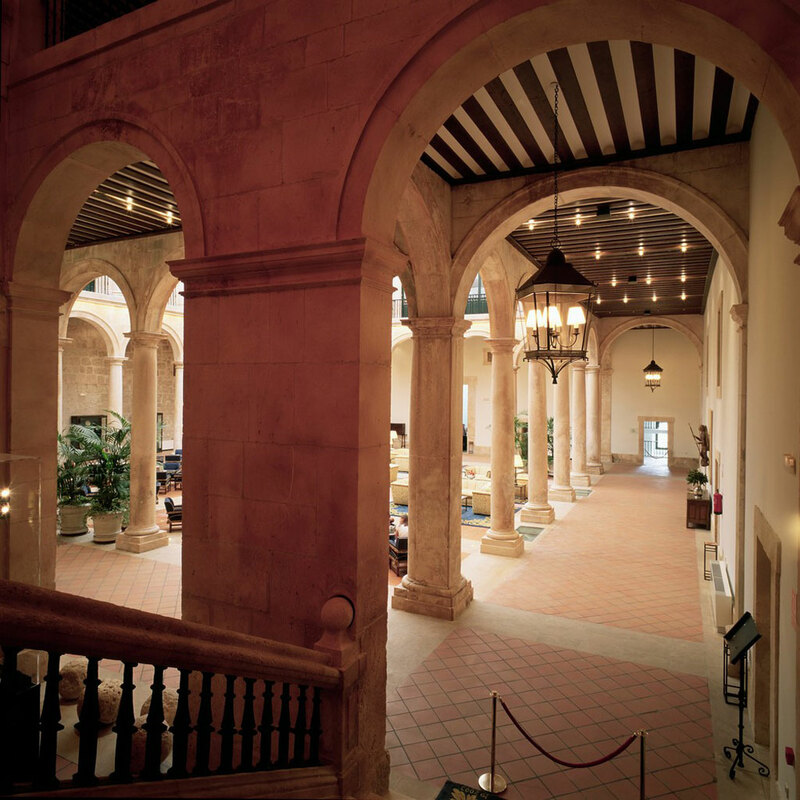 We are now at your parador in santo Domingo. 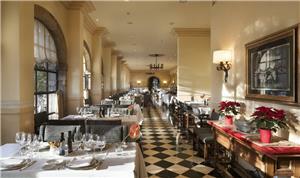 It is lovely, but the staff are not as gracious. We will be here two nights, so maybe tomorrow will be different.